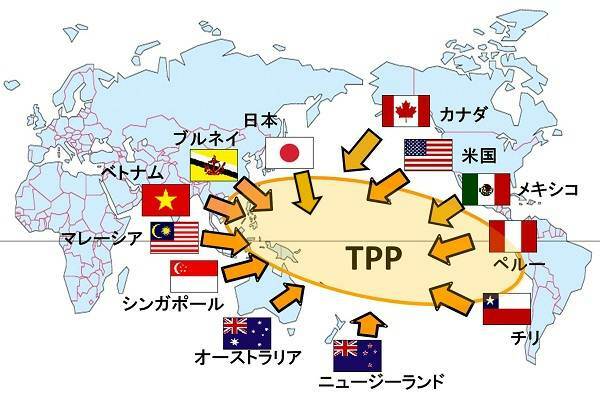 TPP: US-Japan trade agreement deal soon? A senior official of the U.S. Chamber of Commerce said Friday she expects the 12 countries negotiating a Pacific free trade initiative (the U.S.-led TPP) to strike a deal before June, as the United States and Japan seem to be reaching a bilateral deal over Tokyo’s exceptional tariffs on five agricultural products — rice, beef and pork, wheat, dairy products and sugar. Would this impact on/speed up talks for a EU-Japan FTA/EPA/EIA agreement? This entry was posted on Monday, March 2nd, 2015 at 09:00	and tagged with EU Trade with Japan, EU-Japan EIA, EU-Japan EPA, EU-Japan FTA, GBMC, TPP, US Trade with Japan, US-Japan TPP and posted in Business, EU, Invest, Japan. You can follow any responses to this entry through the RSS 2.0 feed.